A Superior Spectre captivated me right from the first page. It is a fascinating study of human nature and what makes up our sense of self. It also considers personal responsibility when our actions impact on the lives of others. This was a real page-turner that kept me on the edge of my seat, wanting to know what would happen next and how things would work out. Although there is a sci-fi element to the tale, this work sits firmly on the literary fiction shelf. It offers both an exciting, interesting plot and a deep, thought-provoking premise. I would recommend it to readers looking for a read that poses questions while also entertaining. 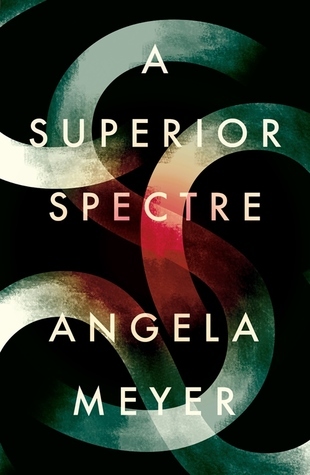 I would definitely read more from Meyer in the future as her prose still was simple yet engaging, her pacing excellent, and her characters beautifully formed.